I've never been ashamed of my height of 1,66 metres. I consider myself very average on that aspect: not too tall, not too short. I feel like I can easily wear a pair of high heels without touching the very top of the world but at the same time, wear ballerina flats and still not feeling any complex because I'm too short. However, there're times that be it because of the event, be it because of the look I want to achieve that day, I would like to feel a bit more stylized, and the only way to achieve it is killing my feet with a pair of high heeled shoes. This fact makes me sacrifice the wellbeing of my feet sometimes, and even slow-down my day to day routines due to my clumsy steps in a pair of shoes that hurt, or aren't too appropriate for university, as much as they make me feel pretty and well with myself. 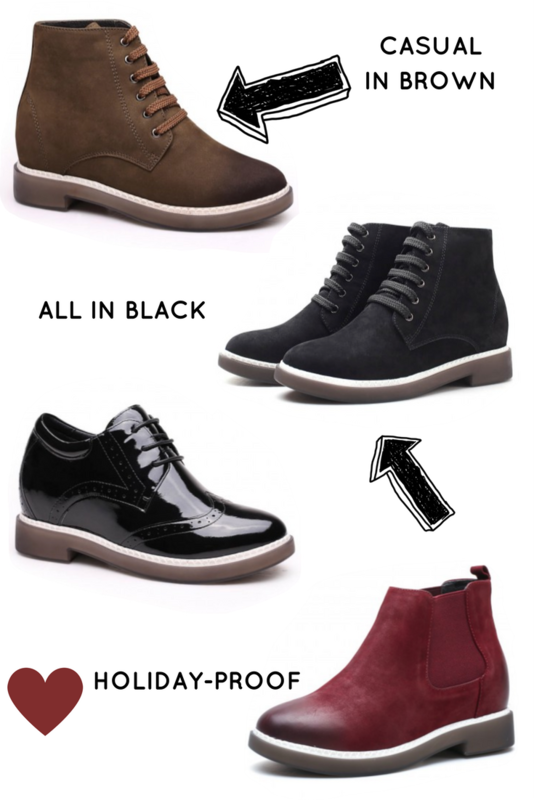 So, when Chamaripa's team came up with this collaboration to show you guys some elevator shoe ideas, I loved the possibility of wearing low heeled booties or my favorite sneakers looking taller but still, without sacrificing the commodity of flat shoes. 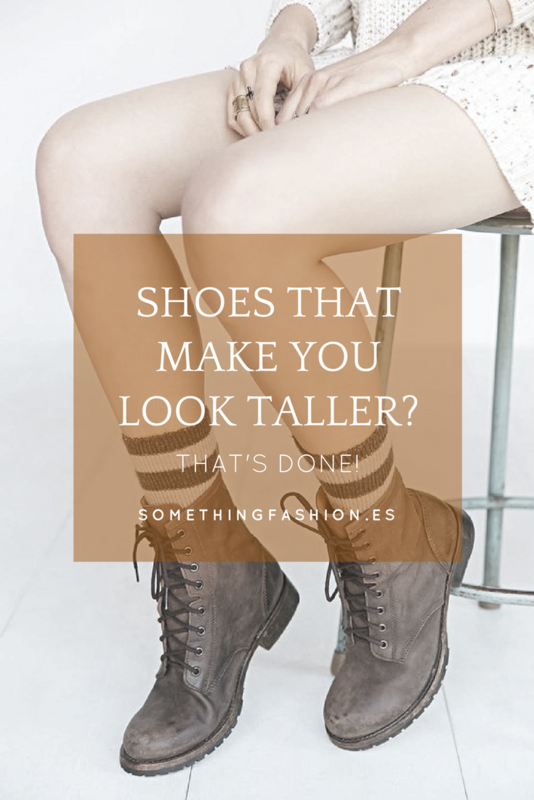 Elevator shoes are in fact a great invention: on its interior part you can find a series of piled shoe insoles that lets you grow in height but resting your feet in a whole surface (which doesn't happen whenever you use any kind of high heeled shoe). This lets me for example wear a pair of sneakers which resist the hard conditions of cobblestoned streets in Firenze without giving up my stability or even risking myself to an ankle-wreck! With elevator shoes you can achieve up to 7cm extra without it being too evident, walking safely and comfortably and without wearing ugly shoes. So, in today's post I'm sharing with all of you some great ideas that you can find in their website, where you can find shoes suitable for more casual days as booties or even super colorful and fun sneakers, perfect to walk long distances in your next trip or season abroad! 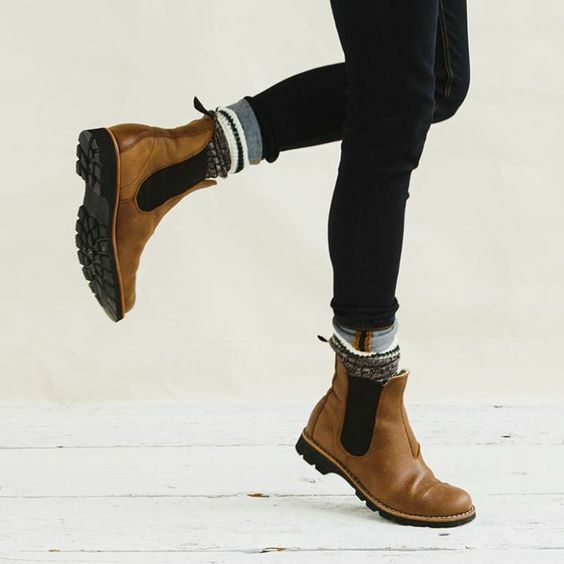 I love these boots!! Perfect for winter for sure. Thanks for sharing this brand, never heard of them.